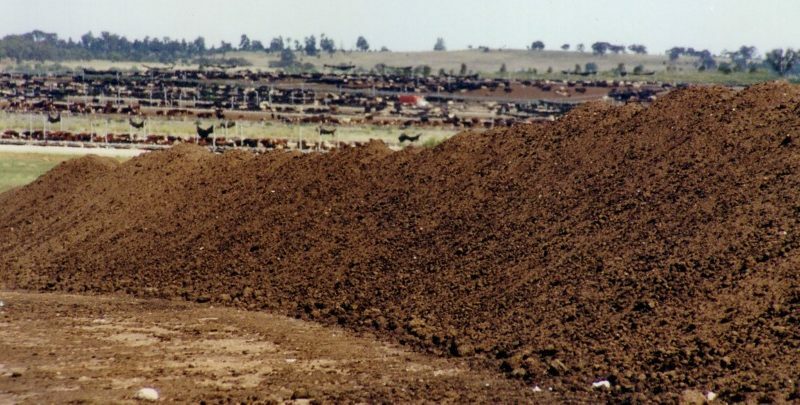 In a 2018 study published in the Soil Science Society of America Journal , researchers compared how fertilising with cattle manure, an organic fertiliser, affects soil quality compared with inorganic fertiliser. Ekrem Ozlu of the University of Wisconsin-Madison, USA, and his team studied two continuous cropping fields in South Dakota. From 2003 to 2015, the research team applied either manure or inorganic fertiliser to field plots growing corn and soybeans. They used low, medium, and high manure levels, and medium and high inorganic fertiliser levels. They also had a control treatment of no soil additives to provide a comparison. There were two sources of manure one beef feedlot manure applied on the Beresford site, and dairy feedlot manure applied on the Brookings site. The had different nutrient concentrations, table 1. 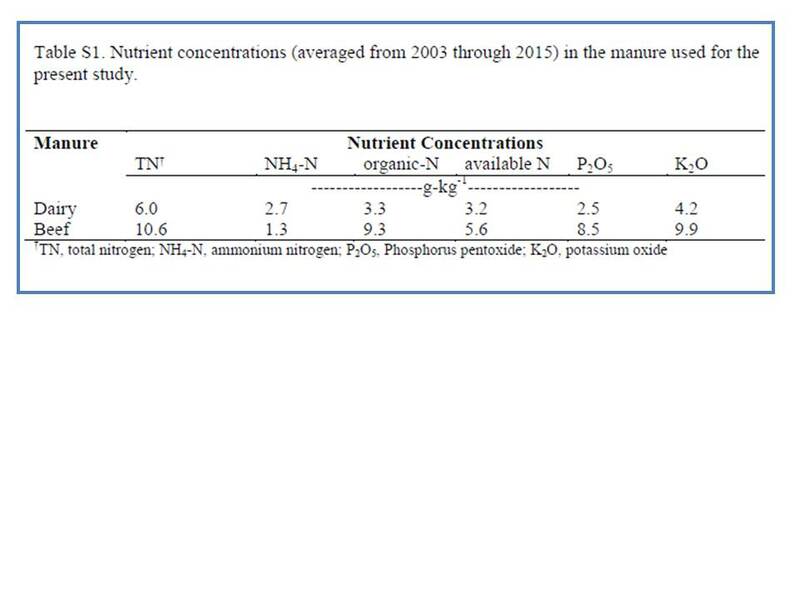 Table 1: The nutrient concentrations in dairy manure and beef manure were different. • Manure helped keep soil pH—a measure of acidity or alkalinity—in a healthy range for crops. Inorganic fertiliser made the soil more acidic. • Manure increased soil organic carbon for all the measured soil depths compared to inorganic fertiliser and control treatments. More carbon means better soil structure, figure 1. • Manure significantly increased total nitrogen compared to fertiliser treatments. Nitrogen is key to plant growth. • Manure increased water-stable aggregates. 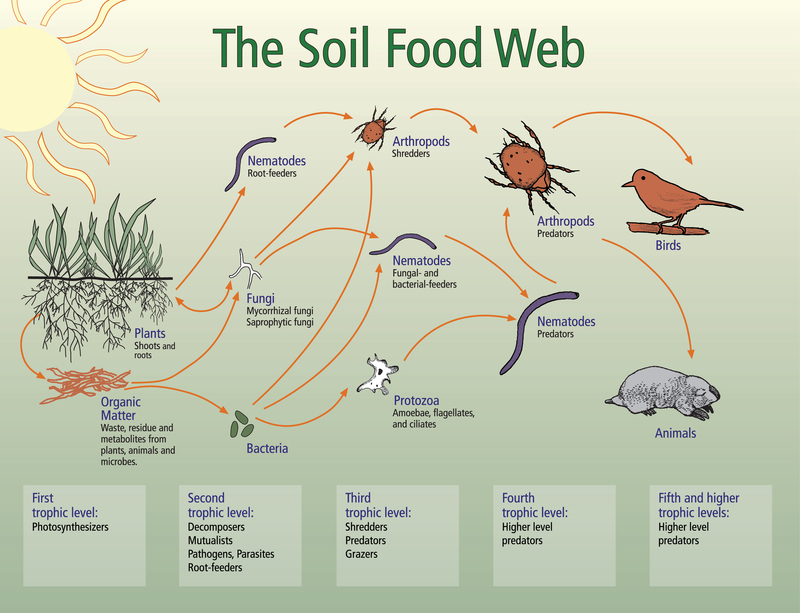 These are groups of soil particles that stick to each other. Increased water-stable aggregates help soil resist water erosion. Inorganic fertiliser application decreased these aggregates. 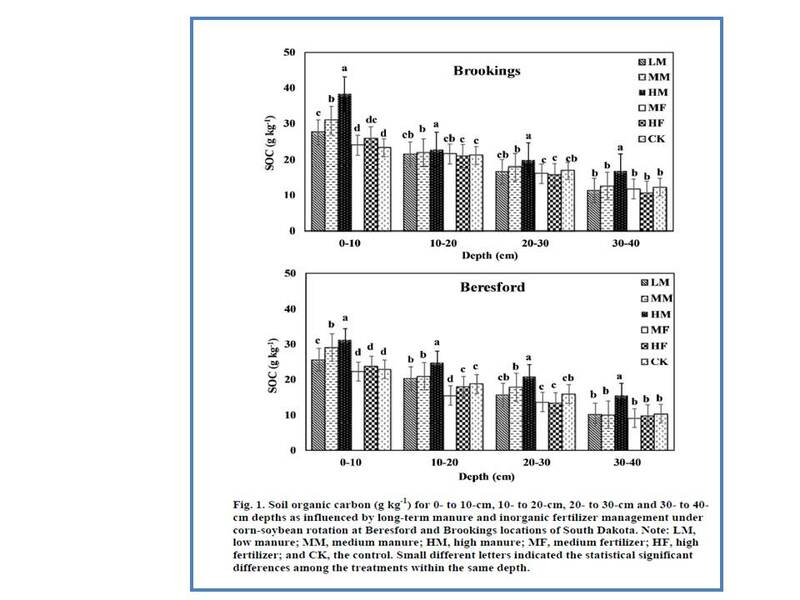 • Manure increased soil electrical conductivity at all soil depths in comparison to inorganic fertiliser and control treatments. Higher soil electrical conductivity means higher salt levels in the soil. 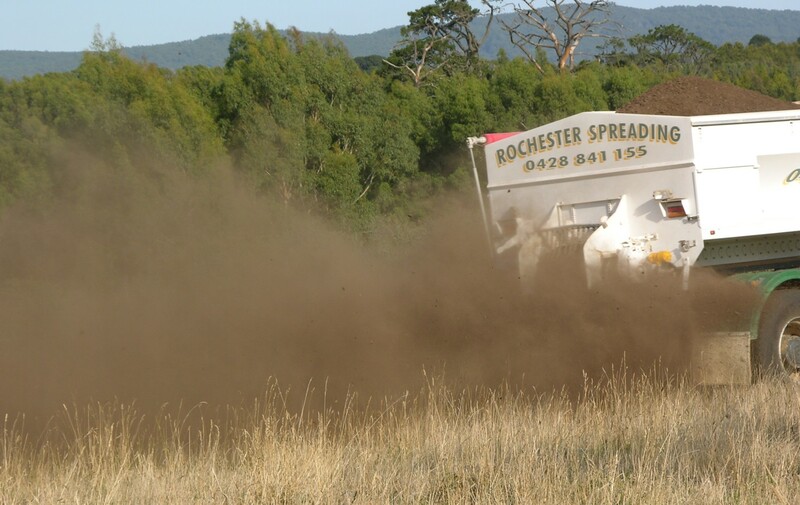 Ozlu and his team concluded that long-term annual application of manure improved most soil quality properties compared to inorganic fertiliser. “Increased electrical conductivity is one of the few negative impacts of manure,” Ozlu said. The team also measured the effects of larger and smaller doses of each treatment at different soil depths. This will provide useful guidance to growers. This is a poetic view of manure, to be sure. But perhaps this humble yet enormously useful substance deserves a little poetry. The research is published in Soil Science Society of America Journal, October 2018. This research work was partially supported by the Agricultural Experiment Station (AES) of South Dakota State University (SDSU), and the General Directorate of Agricultural Research and Policies, Ministry of Food, Agriculture, and Livestock, Republic of Turkey. Figure 1: After 12 years of fertiliser additions, the cattle manures increased soil carbon levels higher than the inorganic fertilisers.